It was a chance social media connection. And a very lucky one, because it’s delivered four Tauranga search and rescue students to a training exercise inside one of the United States’ most popular national parks. 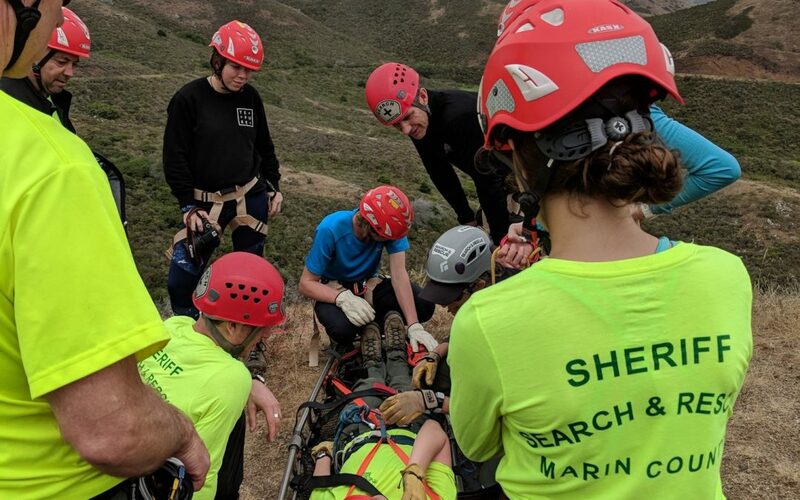 The Tauranga Youth Search and Rescue, or YSAR delegation – made up of four teenagers and two volunteer instructors – have flown to San Francisco to meet with emergency service professionals and volunteers at Yosemite National Park.